IN LOVING MEMORY OF DR. JERRY L. LOCKETT, JR. 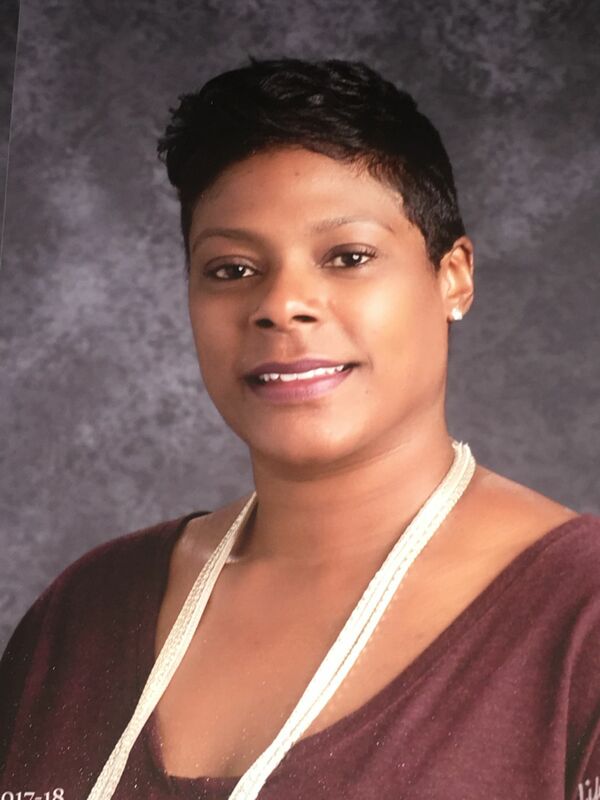 Crystal J. Lockett-Thomas, MEd. LPC, Clinical Director - As Clinical Director, I oversee the therapeutic activities, staff and collaborative partners of the Center. Additionally, I develop and promote therapy and group programs for a diverse demographic. As a Licensed Professional Counselor registered in Texas and Ohio; my training includes certification in Motivational Interviewing, Moral Reconation Therapy utilized to assist juvenile offenders as well as Trauma Focused Cognitive Behavioral Therapy to address issues of abuse and trauma. 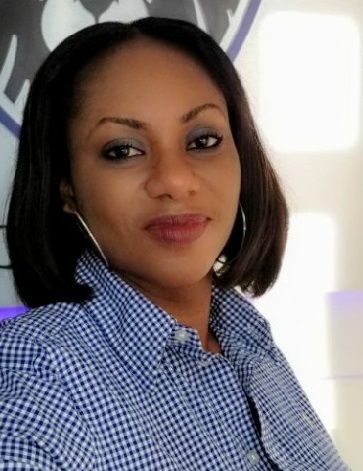 Oluwakemi (Kemi) Adepoju , M.S., LPC - I have extensive experience in a variety of mental health issues such as depression, anxiety, grief and loss, trauma, suicidal ideation and cutting. I have successfully treated disorders such as ADHD, PTSD, Conduct Disorder, Oppositional Defiant Disorder, Bipolar Disorder, Mood Disorders, Behavioral issues, and Self-Esteem issues. I employ a collaborative approach with my clients in order to produce the most effective outcomes. I have experience treating patients for a variety of emotional health concerns. My clinical practice focuses on Cognitive, Behavioral, and Solution-focus Therapy working with families, couples and individuals of all ages. My goal is to help clients become self aware and learn how to mitigate unhealthy behaviors. As a certified EMDR professional my expertise spans a myriad of concerns including but not limited to: Depression, Anger Dyscontrol, Stress, Marriage and Relationships, Grief & Loss, Family issues and Life Success Coaching. Patricia Batoba-Jones, M.S., LCSW - Born and raised in the Democratic Republic of Congo, I moved to the USA at the age of 15 with my family to pursue the American dream. I obtained my Master's degree in social work from Texas A&M University-Commerce. I am a licensed clinical social worker who enjoys helping clients improve their quality of life. I am a Christian, wife, mother, therapist, author and speaker. I work with adults, adolescents and women dealing with stress, anxiety, grief, depression, OCD, ADHD, ADD and general life challenges. I counsel with a compassionate, collaborative approach often incorporating my academic training with Christian principles. Kachanda (Chanda) Hewitt, M.S., LPC - Chanda possesses over 8 years of experience working with children, adolescents, adults and couples. Her experience includes school and community mental health setting working with individuals, family and group counseling. Her specializations encompass a variety of mood disorders such as anxiety and depression as well as behavioral issues in youth, trauma work and cognitive behavioral therapy (CBT). 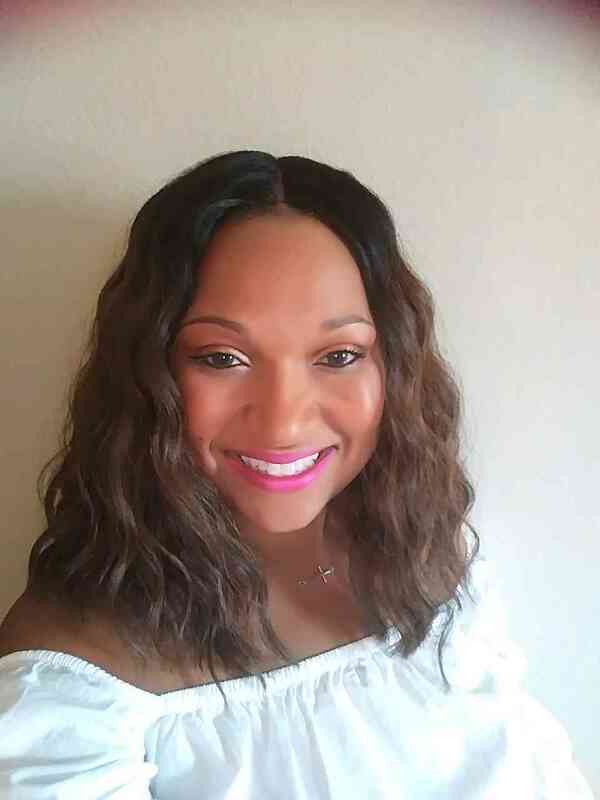 She holds a bachelor’s degree Psychology from Southeastern Louisiana University, a master’s degree in Clinical Counseling from Troy University, Phoenix City, Alabama and is anticipating her doctorate degree completion in Psychology from Capella University in 2020. she is a dedicated therapist helping her clients reach their full potential emotionally and mentally; striving to enjoy the fullest of life. 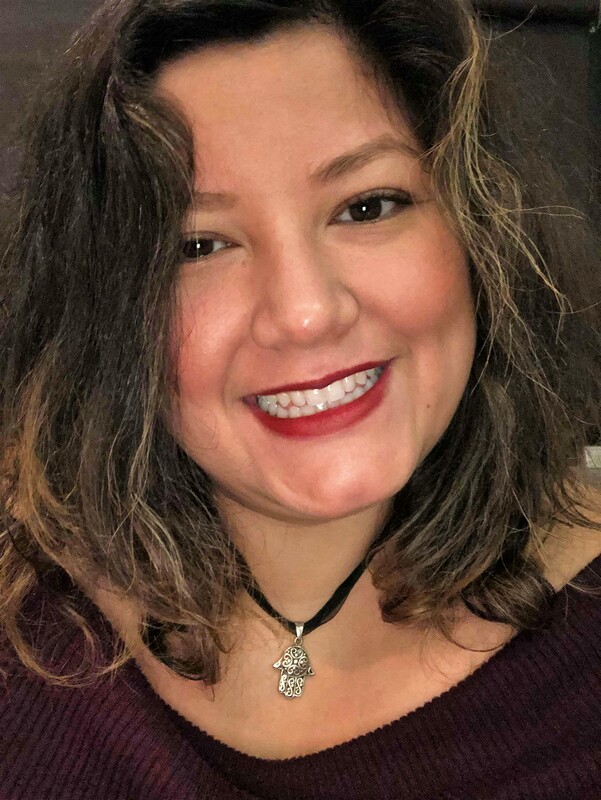 Blanca Kleinfall, M.S., LPC - Every person has good and bad days but sometimes we need help with the bad days. Whether that's the stress of daily life, an abusive past, or working on current relationships, I'm confident I can help guide you through the bad days and bring a different perspective that will help you take back control of your life. In have 4 plus years as a counselor and have worked specifically with patients who have experienced domestic violence, sexual assault, and women dealing with pregnancy and abortion issues(pro-choice), post-par tum, anxiety/depression, marriage infidelity, and grief/grieving. I earned a Bachelors in Psychology from the University of North Texas at Denton and a Masters of Education in community counseling from the University of North Texas at Dallas. 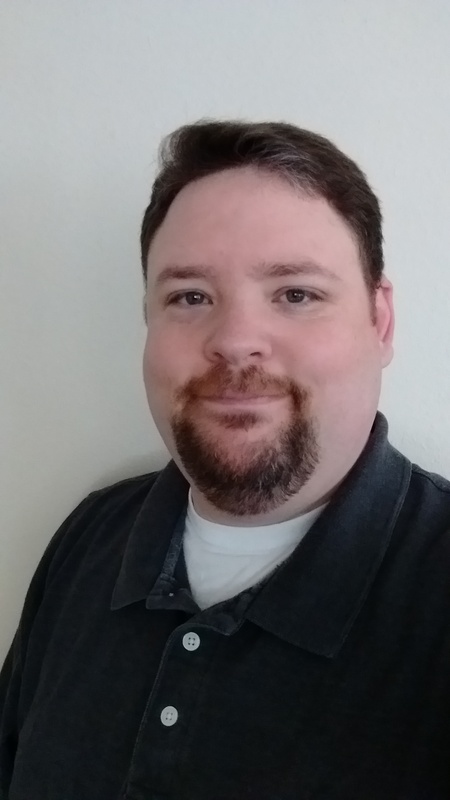 James Olson, M.S., LPC - I am a Licensed Professional Counselor with the Texas State Board of Examiners of Professional Counselors, I have training and practice with Motivational Interviewing and experience in treating trauma-related Mental-Health problems in adults. I have experience in Trauma therapy, Marriage and Family Therapy, Cognitive Behavioral and Solution-Focused modalities. My training and experience allow me to be an effective clinician to address a host of problems including depression and anxiety, grief and loss, trauma, parenting or relationship concerns. I am able to assist with faith-related concerns as well as provide a secular experience. I have worked in a variety of settings including private practice as an intern and Licensed counselor, non-profit work with youths, managed care for the elderly and in supportive roles with working professionals. I have an interactive style and I view the counseling relationship as a collaborative endeavor with the goal of assisting the client in finding and implementing solutions to their problems. Yolanda Parker, M.S., LPC - Yolanda Parker possesses over 11 years of experience working with children, adolescents, and adults. Her experience includes school and community mental health setting working with individuals, family and group counseling. Her specializations encompass mood and anxiety disorders as well as behavioral issues in youth, trauma work and cognitive behavioral therapy (CBT). She holds a bachelor’s degree in early childhood education from Cleveland State University, a master’s degree in school counseling and a post-master’s in clinical counseling from John Carroll University in Cleveland, Ohio. In a few word, explain below why you are seeking counseling today.